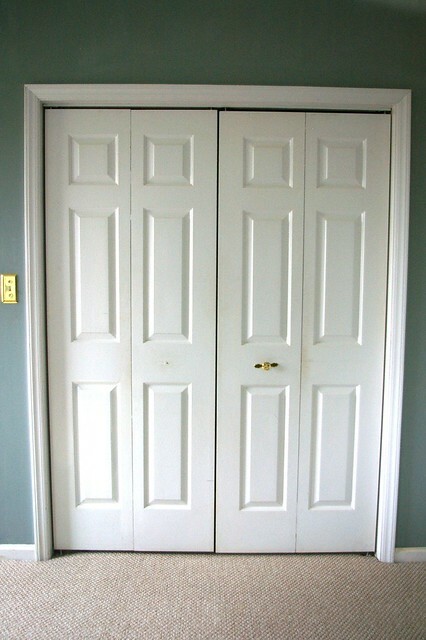 Every bedroom in our home has full double doors on the closets.. except in our master (?). We are blessed with bi-folds. Yes, bi-folds are pretty terrible. But luckily ours aren't so bad. There aren't slats and they aren't flat, so that makes me a satisfied girl. Not too bad, right? All I need to do is slap on a fresh coat of paint and some awesome hardware. As much as I love the dummy's (hehe), I think they are too expensive. I think I'm leaning toward the third option (pull from RH). Great price. I found a great selection of door knobs at yourhomesupply.com also be sure to check out their cabinet hardware pages. They have a huge selection and great prices. When I ordered from them, they had my order delivered in a couple of days. I have dummies on mine. My big box hardware store had a decent selection. I was thinking about this, but I think I'll do horizontally :) A thinner pull would work vertically though! 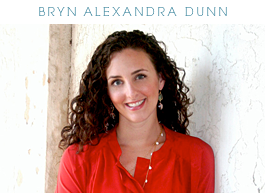 Hi Bryn! Have you thought of using knobs from Anthropologie? I used some simple knobs on my bifold doors and they were perfect! Also, check out Hobby Lobby. You'll be surprised at what you find! I put new pulls on our bi-fold doors. But since our doors are hollow core doors, all the pulls/knobs are loose. I'm working on coming up with a way to tighten them. I stayed at a B&B that had dummy's on the closet and every tried to turn them so they fell off! Now the question is will you attach the pull vertically or horizontally to the door? My guess would be horizontally, but you're always surprising us! Thanks for this post! We have a plethora of bifolds and just replaced the metal louvered doors with ones that look like yours. I was just beginning to think about hardware - and was leaning toward dummy knobs. but I love the RH pulls you chose - please post a photo once you decide! great idea. I think it's too expensive as well. 3rd option is my fav! I love using hardware to update doors and cabinets....I recently gave my entire kitchen and bathroom and overhaul with antique reproduction knobs and pulls from www.dlawlesshardaware.com. Super inexpensive and they've held up great so far! PS- Love your blog! It's one of my weekly reads! 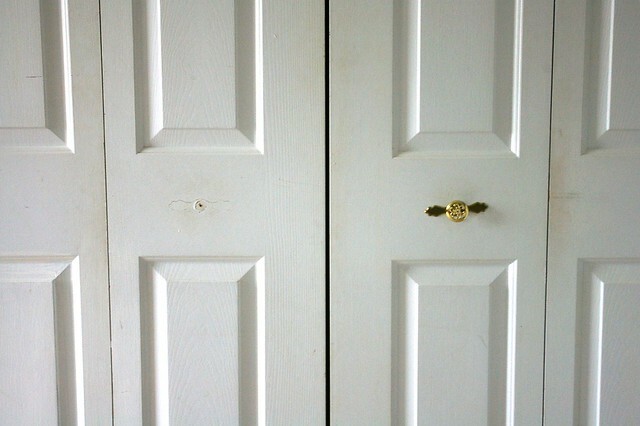 I have the exact same closet doors in my bedroom, except mine have wooden knobs painted to match the white on the doors. (pictures of the room here: http://luisadesignblog.blogspot.com/2010/12/my-bedroom.html - though I purposely didn't take pictures of the doors!) I've been trying to decide what hardware to replace them with, and these are some fantastic options. I think I might be a copycat and get those brass Restoration Hardware ones, actually. Thanks for the ideas! What about the Mercury Glass Melon knob at Anthro? I also really like the Ripe Melon Pull they have, which comes in several colors! I have the same bifolds in my house. When I moved in I could not get them changed fast enough. They had the such dinky gold nobs that looked just horrible. I chose these from Anthropologie and love how it turned out. I love that ripe melon pull! I think those two are too small for the doors but the melon pull would be great on a piece of furniture. Thanks for the suggestions! yep, the RH pulls look glam - good option! I love the first one. It's beautiful. Mmmm, I'm voting for the dummy knobs! It's your master, so I think it deserves a splurge. And maybe you could find a good option in one of the lines at Lowe's or Home Depot? Stay away from the hanging loop knobs. You will curse your choice every time they bang, and eventually will wear away the paint where they hit.